In 2018, Ranveer Singh gave the audiences two major hits — Padmaavat and Simmba. Rohit Shetty’s action drama Simmba stars Ranveer Singh, Sara Ali Khan and Sonu Sood. The film has already crossed Rs 200-crore mark and now is eyeing for Rs 250-crore mark in its fourth week. 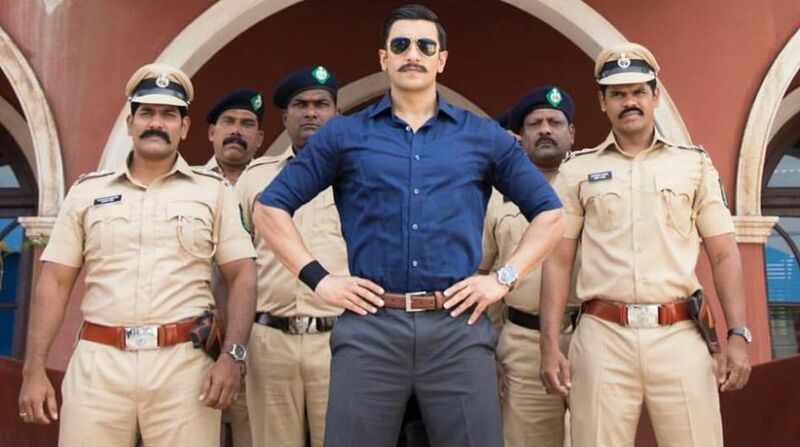 Simmba is also the highest grossing film for all of its producers – Reliance Entertainment, Rohit Shetty Picturez and Dharma Productions. The film has become the biggest Bollywood Box Office earner by collecting Rs 350 crore globally in 16 days since its release. Simmba is director Rohit Shetty’s eight consecutive Rs 100-crore film. 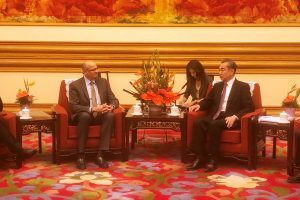 Taran Adarsh, film critic and trade analyst, shared the collection of the film on Twitter. #Simmba sees a positive turnaround on third Sat… Should cross ₹ 225 cr today [third Sun; Day 17]… [Week 3] Fri 2.60 cr, Sat 4.51 cr. Total: ₹ 219.54 cr. India biz. Simmba, which is a remake of 2015 Telugu hit Temper, is an action-drama. The film is produced under the banner of Karan Johar’s home production Dharma Productions and was released on 28 December 2018.